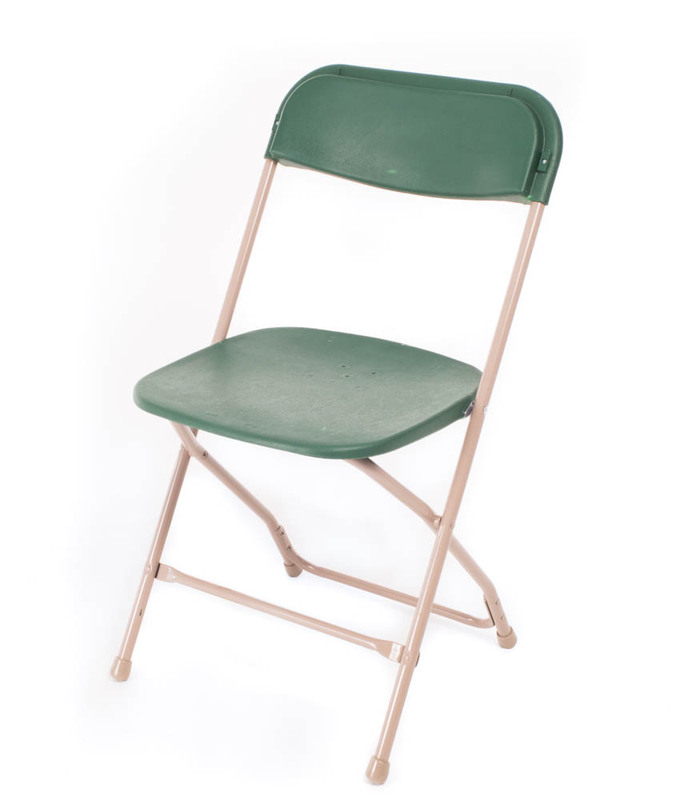 While these black folding chairs are simple, they sure do their job great! 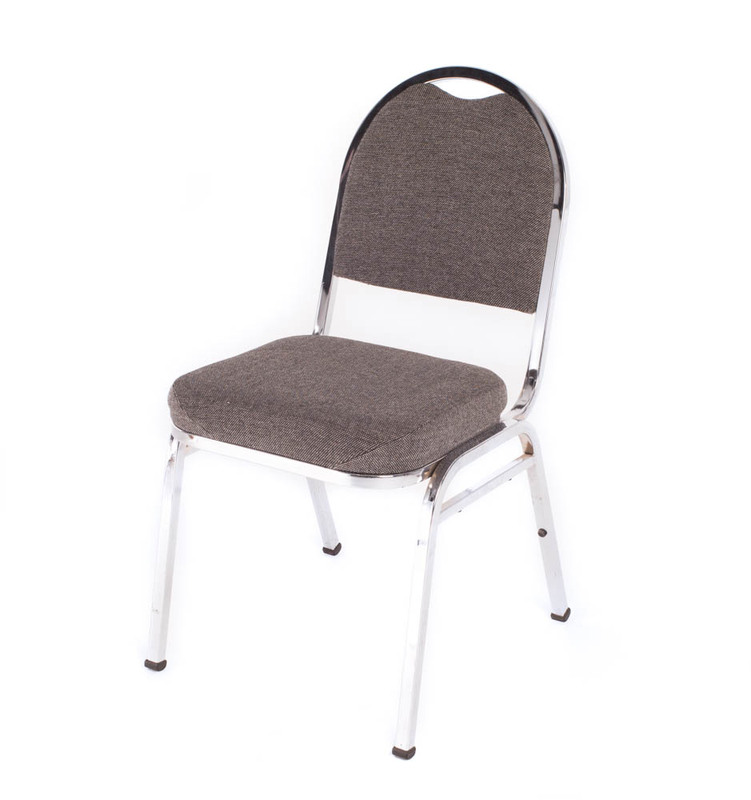 These chair rentals are perfect for any large event and are easy to set up. Incredibly affordable and can be stored easily. 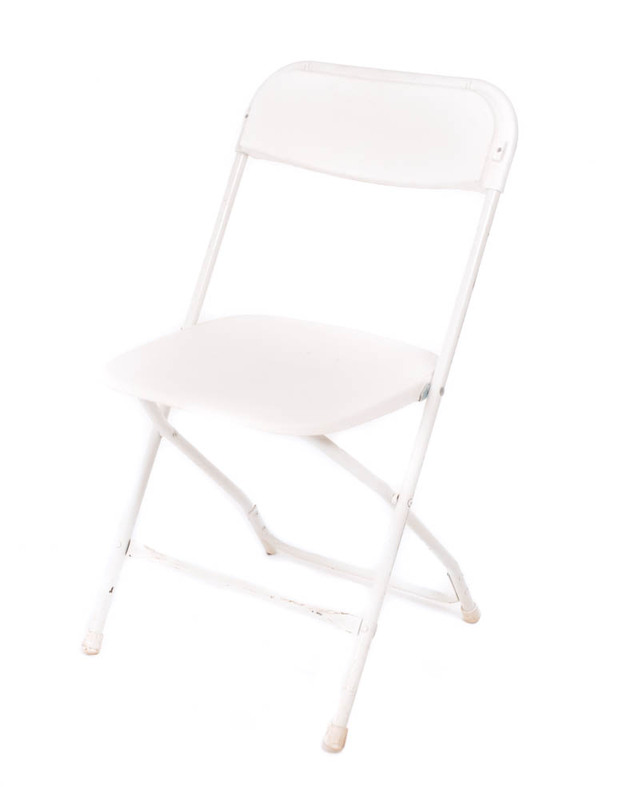 Are you about to throw a large event but have yet to order your chair rentals? Don’t worry, FLEXX Productions has you covered! 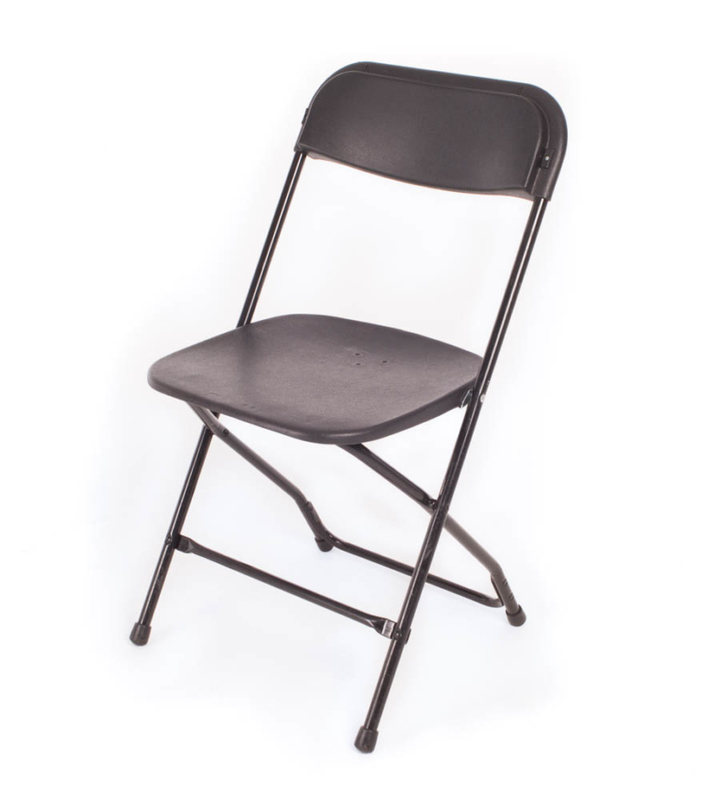 Specify the number of chairs that you need and add these black folding chairs to your wishlist now. 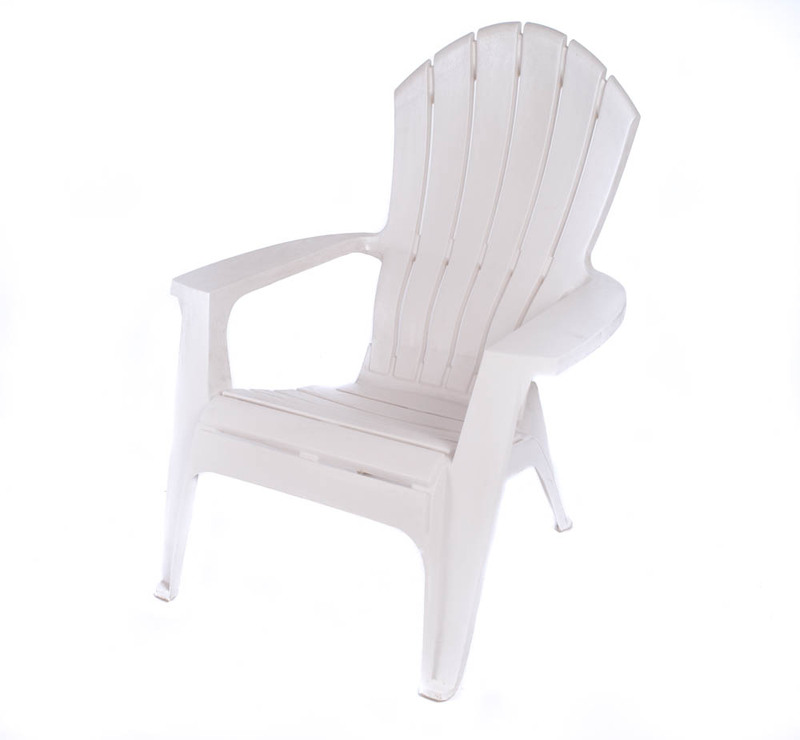 Don’t forget to continue shopping through all of our party rentals.